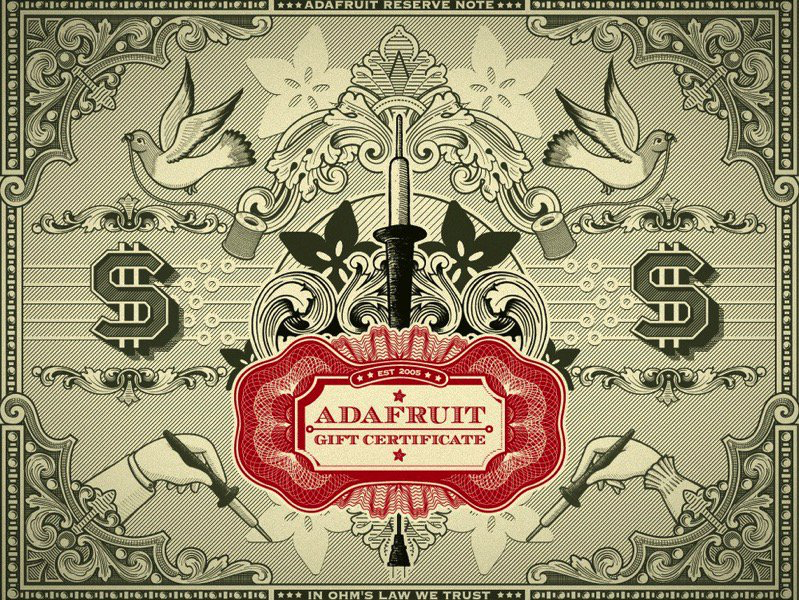 If you’re having a hard time committing to the perfect #Adafruit goodie set yourself up to win with an #AdafruitGiftCertificate! « Adafruit Industries – Makers, hackers, artists, designers and engineers! If you’re having a hard time committing to the perfect #Adafruit goodie set yourself up to win with an #AdafruitGiftCertificate! Comments Off on If you’re having a hard time committing to the perfect #Adafruit goodie set yourself up to win with an #AdafruitGiftCertificate!